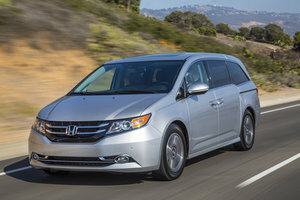 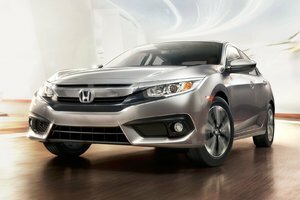 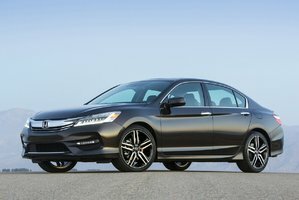 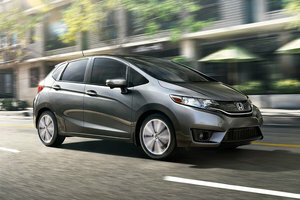 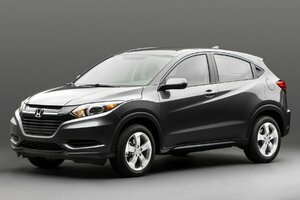 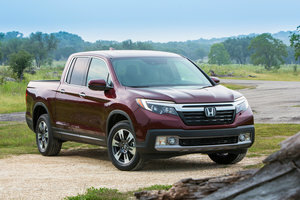 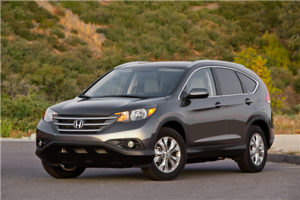 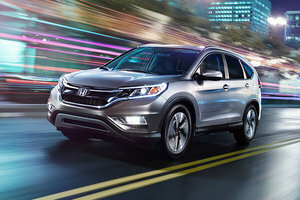 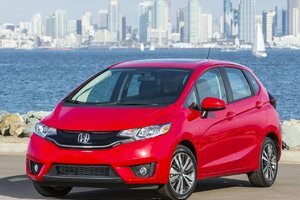 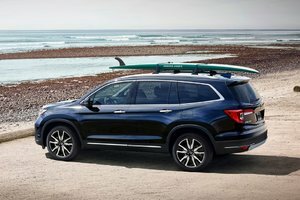 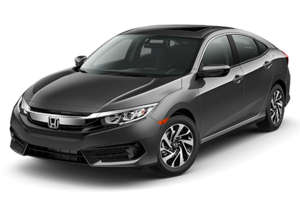 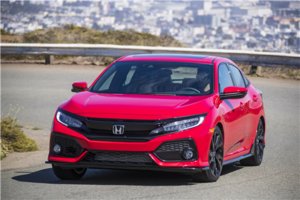 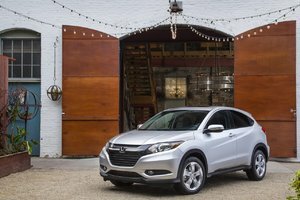 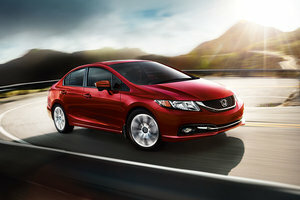 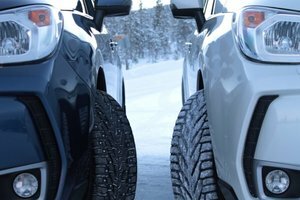 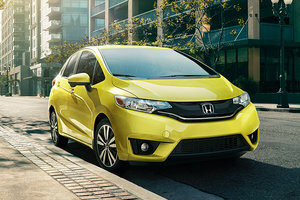 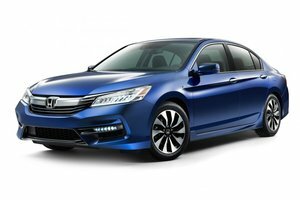 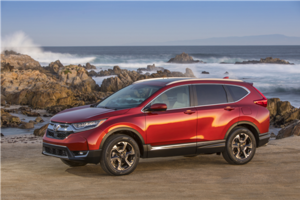 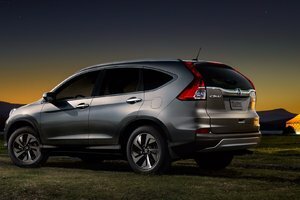 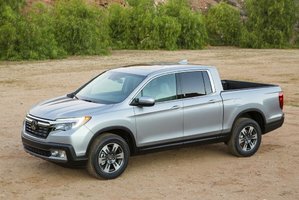 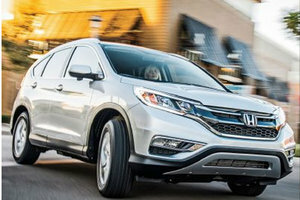 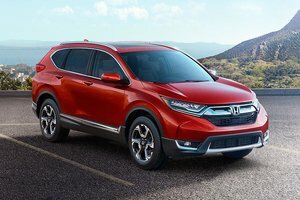 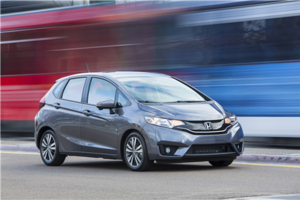 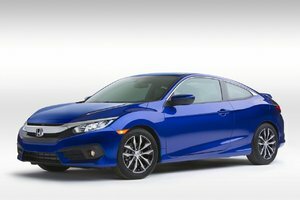 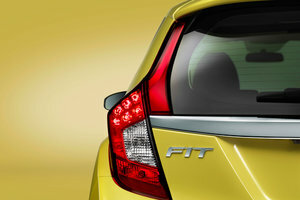 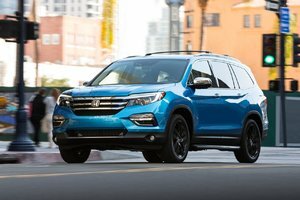 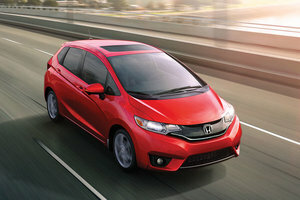 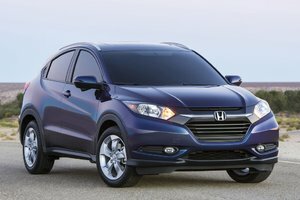 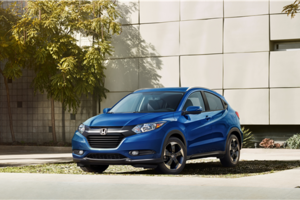 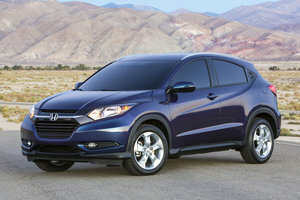 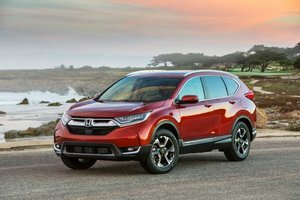 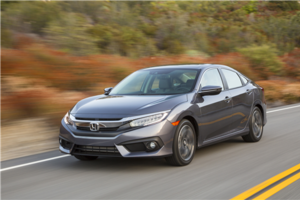 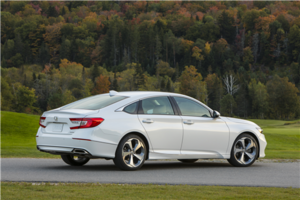 If you are in the market for a comfortable sedan that offers cargo space, fuel efficiency and great styling, Honda’s got the perfect product for you. 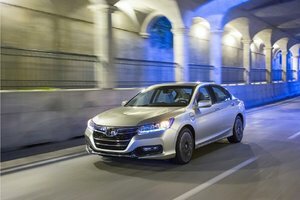 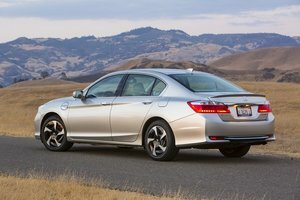 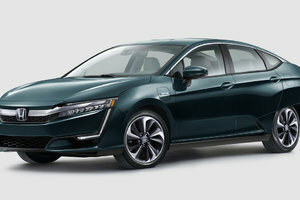 Just recently introduced, the Honda Clarity Plug-In Hybrid has the best overall combined range and interior volume in its class, with technology and convenience that enables it to be used for your day to day commute as well as on long road trips, saving you money at the pump without any range anxiety. 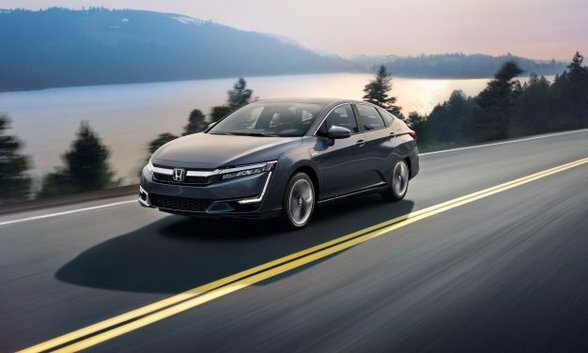 First, the 2018 Honda Clarity Hybrid combines engine technologies that are geared to offer the perfect balance between on-demand performance and efficiency. 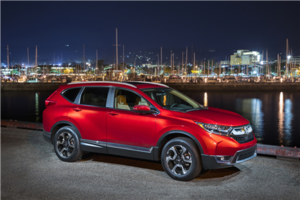 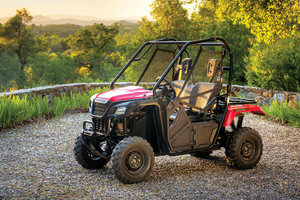 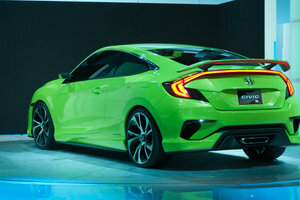 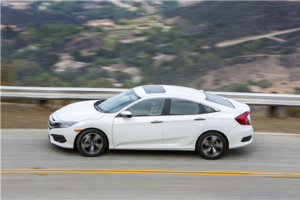 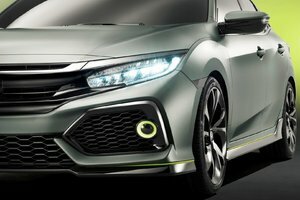 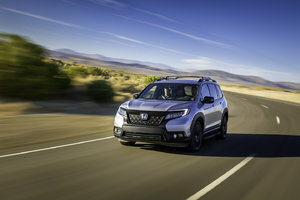 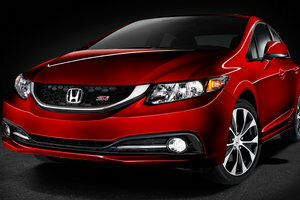 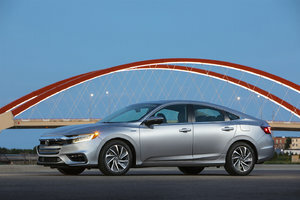 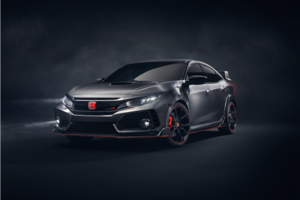 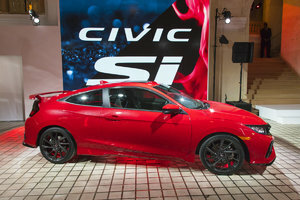 The powertrain is composed of an ultra-efficient 1.5-liter DOHC i-VTEC Atkinson-cycle in-line 4-cylinder engine coupled to a starter/generator motor; an ultra-quiet 181-horsepower AC synchronous traction motor and a 17-kilowatt hour (kWh); and a 168-cell lithium-ion battery pack. 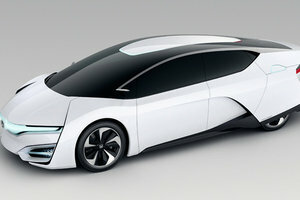 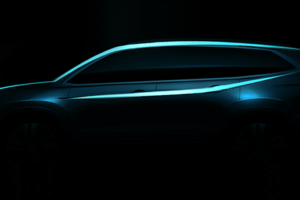 Primarily running on its electric motor, the Clarity uses its Atkinson-cycle engine and starter/generator motor to generate electricity that can be supplied directly to the traction motor or used to recharge the 17 kWh lithium-ion battery pack, depending on the driving conditions. 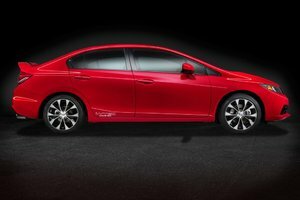 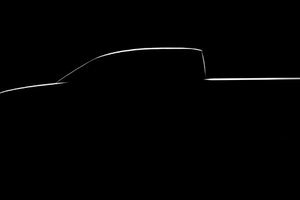 The powertrain also features an electric-servo brake system for regenerative braking. 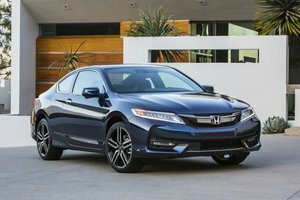 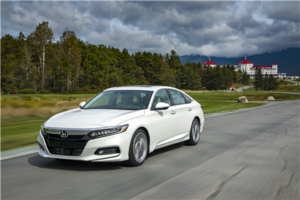 All of this, combined with other features, enables the 2018 Honda Clarity Plug-In Hybrid to attain a top class 2.1 Le/100 km combined fuel consumption. 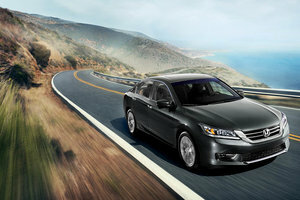 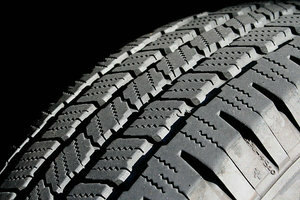 Inside, the Clarity combines environmentally friendly materials, technology and comfort. 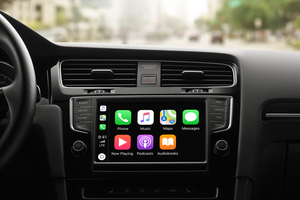 The 8-inch Display Audio touchscreen, Android Auto and Apple CarPlay integration, rearview camera with dynamic guidelines, 7-inch TFT intelligent Multi-Information Display (i-MID) within the instrument cluster, 180-watt 8-speaker audio system, 2 USB audio interface ports, push button start/stop, dual-zone climate control and 60/40 split fold down rear seat are only a few items on the standard equipment list. 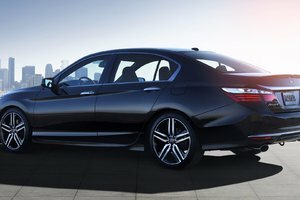 The Clarity offers 439 L of cargo capacity in the trunk, thanks to the IPU (with battery pack) that are both located under the floor. 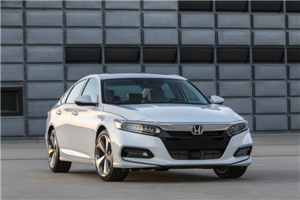 Outside, the 2018 Honda Clarity Plug-In Hybrid incorporates design elements that are both beautiful to look at and highly functional. 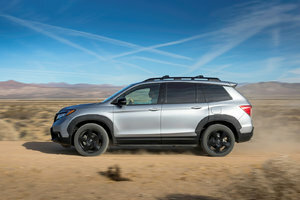 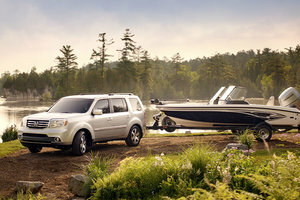 It features the Advanced Compatibility Engineering (ACE) body structure and a special steel unibody structure with a 2-system load path structure allows it to efficiently absorb front, side and rear crash energy, distributing the force of an impact to maintain the integrity of the cabin. 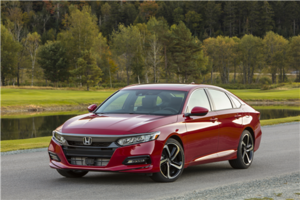 The 2018 Honda Clarity is clearly ahead of its rivals, bringing new technology, comfort and safety features never seen before in the segment. 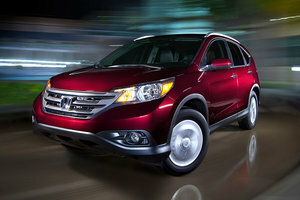 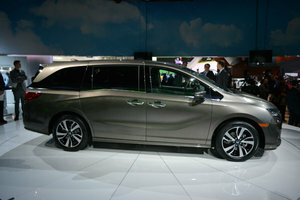 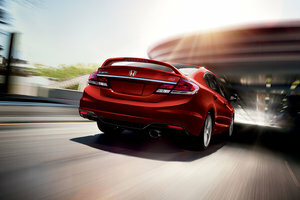 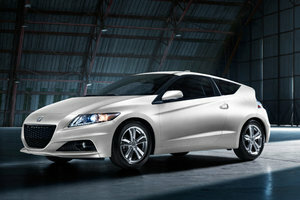 Come and see it at Bathurst Honda today.